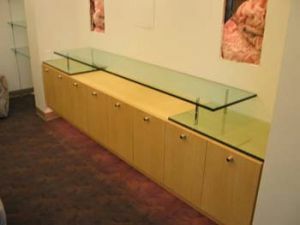 Retail Displays Glass Shelving Decor Glass Leeds. Glass and Glazing. Glass is the ideal medium to use when showing products in a retail environment and Decor Glass can supply anything from a shelf to a complex bar display. 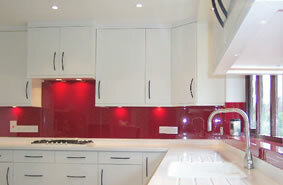 We also specialise in glass bending, contact us for all your curved glass requirements.